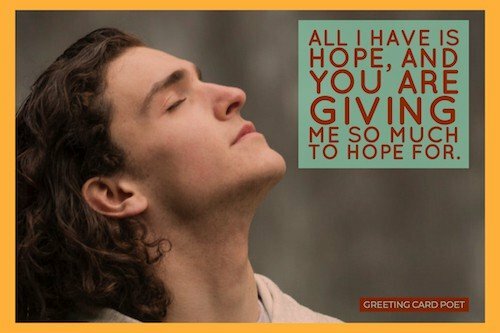 A read through these crush quotes might stir some memories, encourage some empathy, or reflect some thoughts that you can totally relate to. 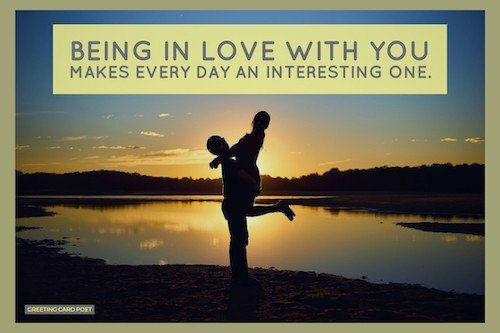 Maybe there’s a person in your life that you can’t stop thinking about? You know, the person who gives you the butterflies every time you see ’em. The person that always makes you smile. You know: your crush. Most everyone knows the different feelings associated with having a crush on someone. You feel like you’re madly in love, but sometimes, the other person might not be there yet. Other times it might be considered an infatuation or a short term obsession. Frequently, the passion is just as strong as long-term relationship. 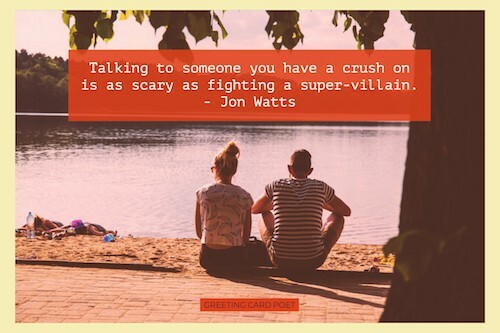 The following quotes on having a crush will bring some of your feelings to life. And some these you might want to share with the one you love. You have bewitched my body and soul. I’m afraid to lose you and you’re not even mine. You are someone worth waiting for. Everything is going to be alright. I think I just met my wife. I balled my hands into fists and forced myself to stop thinking about him. It didn’t work. I saw you for like 5 seconds and it made my day. If you let me love you, I’m sure to love you all the way. It’s like I’m thirteen again and he’s my crush. All I’m aware of in this entire roomful of people is him. Where he is, what he’s doing, who he’s talking to. All I really want is to hold you tight, treat you right, [and] be with you day and night. 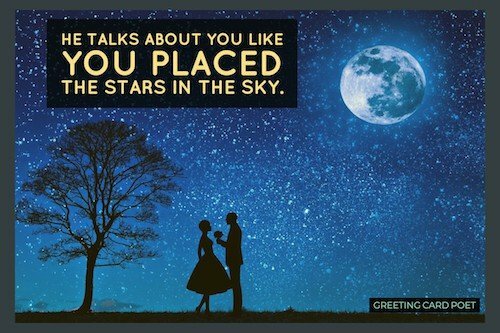 He talks about you like you placed the stars in the sky. I’m not going to make a big deal about a few tummy flutters because…dead people, old people, even furniture would get butterflies if they met this guy. Oh please say to me you’ll let me be your man; And please say to me, you’ll let me hold your hand. 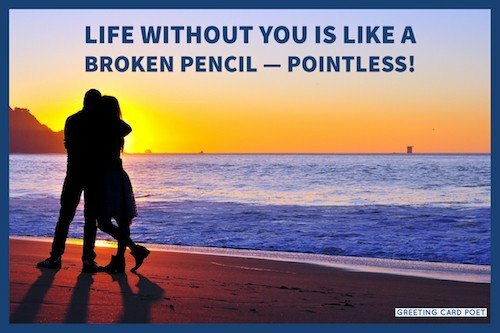 Life without you is like a broken pencil — pointless! You know why they call it a crush because that’s how you feel when they don’t feel the same way in return. 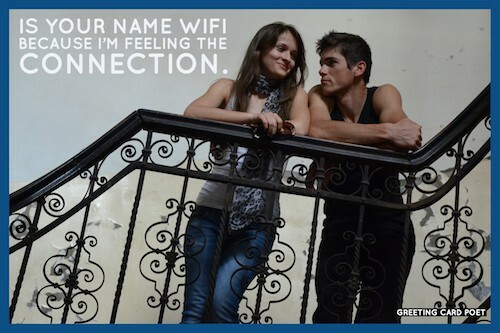 Is your name, “WIFI”? Because, I’m feeling the connection. If you could see that I’m the one that understands you, been here all along so why can’t you see you belong with me. She’s a walkin’, talkin’ reason to live. When they say to make a wish, you are the first thing that I think about. I wish that I could stop thinking about you, but it is impossible to get you out of my mind lately. Every time we touch I get this feeling. 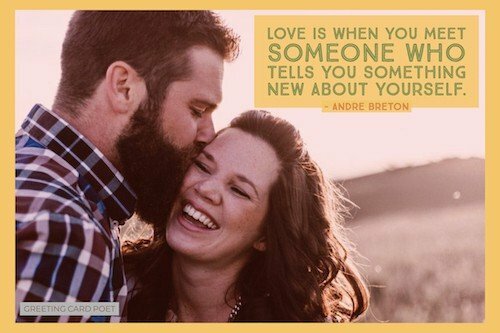 Andre Breton’s take, another of the quotes about your crush, reflects how being in love is revealing for both parties. Every text session my crush introduce me with a new quality in her crush, and trust me it’s crushing my emotions! Cause I’m trying and trying to walk away, but I know this crush ain’t goin’ away. 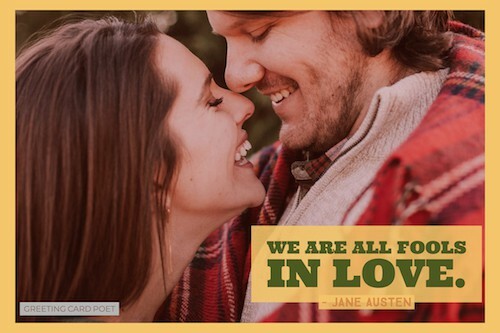 Jane Austen’s Pride and Prejudice is the source of this crush quote that shows the universality of falling in love. And it’s a little different with every guy, so it’s kind of hard to generalize—but if I had to describe the feeling of a crush, I’d say this: you just finished running a mile, and you have to throw up, and you’re starving, but no food seems appealing, and your brain becomes fog, and you also have to pee. It’s this close to intolerable. But I like it. 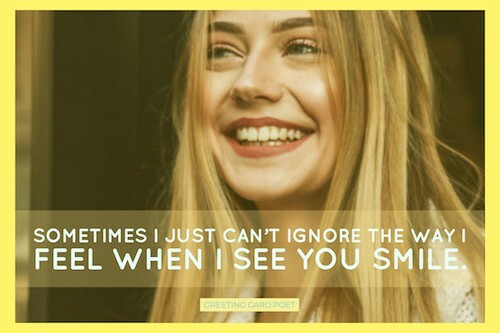 A single text from you can change my mood in a second. 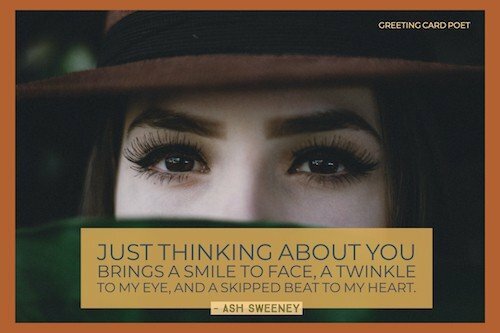 One of those cute crush quotes for him was written by Ash Sweeney. It reflects the fact that live just seems to be a little better when there’s someone in your life that you think the world of. It’s hard to believe that I think about you nearly every second of the day, but I do. In a crowded room, my eyes always search for you. When you’re in the room, my heart beats faster than it should. You’re the first and last thought for me everyday. 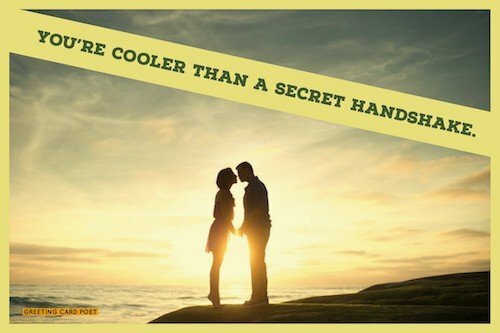 You’re cooler than a secret handshake. Do you realize how beautiful you are? 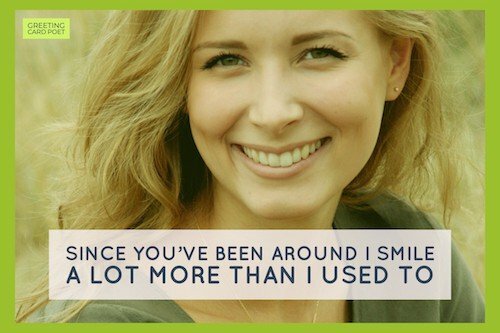 You’re on our 57 Crush Quotes page.